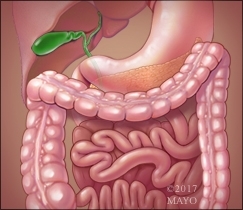 How is inflammatory bowel disease (IBD) diagnosed? What are the symptoms? William Faubion, M.D., discusses these questions. Dr. Faubion is a gastroenterologist at Mayo Clinic specializing in pediatric and adult inflammatory bowel disease (IBD).